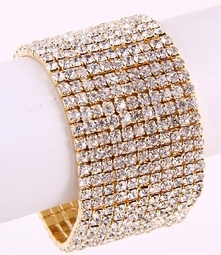 Marsha - Alluring Gold wide Stretch Rhinestone Bracelet - SALE!! HOME / BRIDAL JEWELRY / Wedding Bracelets / Marsha - Alluring Gold wide Stretch Rhinestone Bracelet - SALE!! 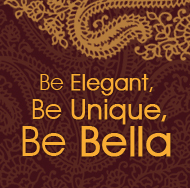 Description: Alluring, Glamorous, Stunning be daring!!! 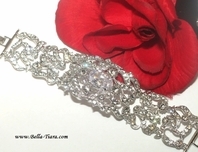 Eleven Row gold Stretch Austrian Crystal bracelet. Amazing price for this beauty. perfect for any occassion.